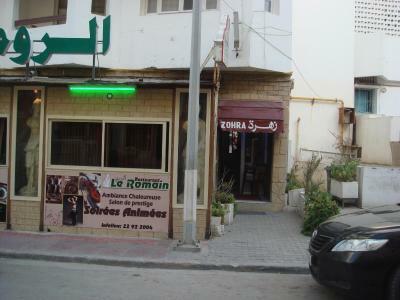 Zohra hotel is located in the town of Sousse on the Gulf of Hammamet. 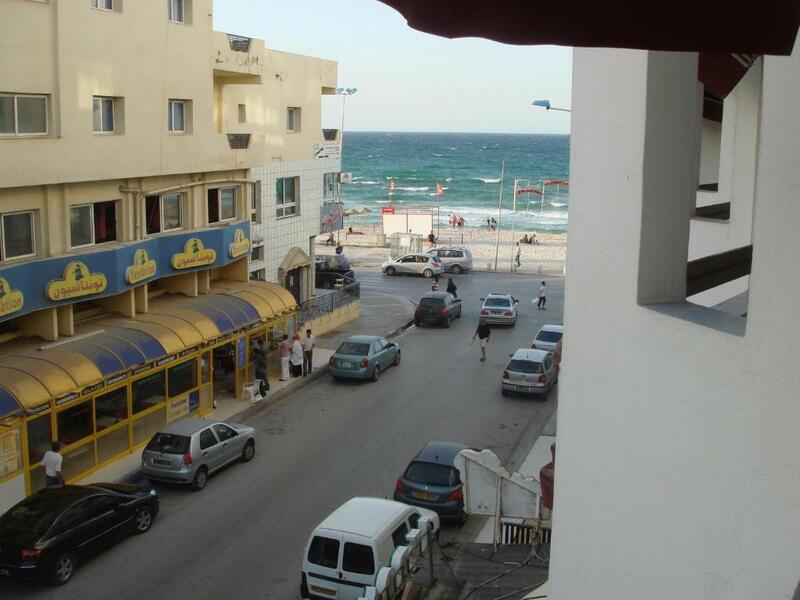 It is just 50 feet from Boujaafar Beach and half a mile from the Medina. It offers a provide terrace. 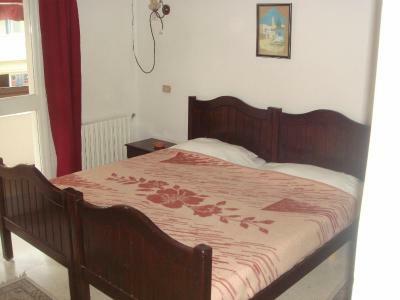 Each of the guest rooms is equipped with a private bathroom, air conditioning and balcony. Wi-Fi is available in public areas. 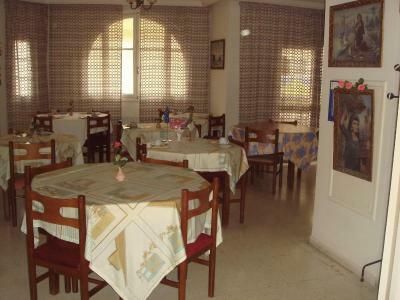 Hotel Zohra provides a daily breakfast and its restaurant serves traditional Tunisian cuisine. When would you like to stay at Hotel Zohra? House Rules Hotel Zohra takes special requests – add in the next step! We need at least 5 reviews before we can calculate a review score. If you book and review your stay, you can help Hotel Zohra meet this goal.